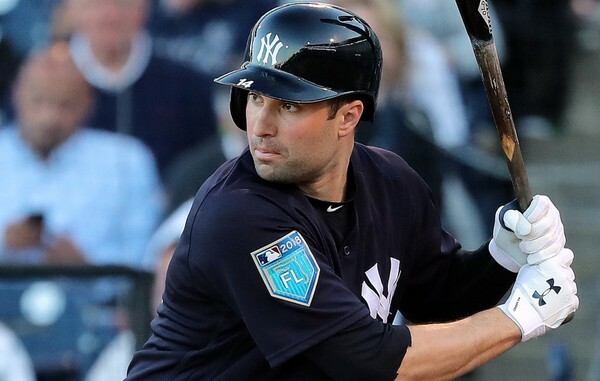 When the Yankees signed Neil Walker in mid-March, he was viewed as an insurance policy for three spots: first base, second base and third base. He would bring a consistent, veteran presence to a young, inexperienced infield, as evidenced by his career numbers. 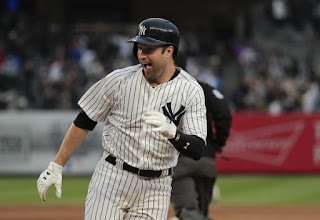 Walker entered the season with a career .272 batting average, at least 10 home runs in each of his eight full seasons and he never hit below .250 in any full season. He was the definition of a solid player. At best, he’d be a quality starter, and at worst, he’d be one of the league’s best utility men. The signing seemed like a perfect match…until it didn’t. Well, over the last three weeks, Walker finally remembered how to hit. 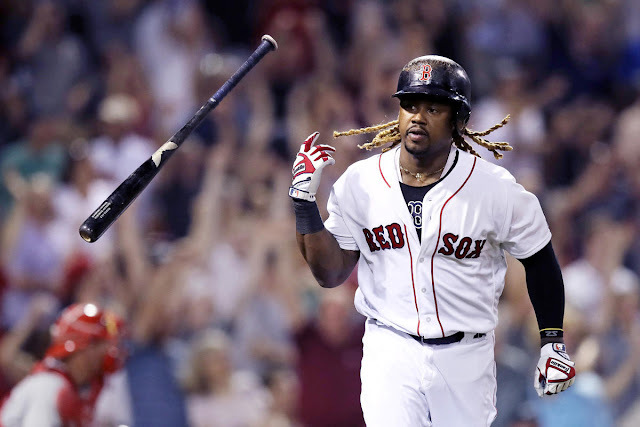 Since July 9th, the 32-year-old infielder is 18-43 (.419) with an OPS of 1.062. It took four months, but the Yankees’ patience with Neil Walker has finally (unbelievably) paid off. With the recent hot-stretch, Walker now has his season batting average up to .231 and his OPS sits at .632. The power has yet to arrive, as Walker only has three home runs, but if he continues to hit like this, that should only be a matter of time. The most critical aspect of Walker’s resurgence is that it has come at the perfect time for New York. 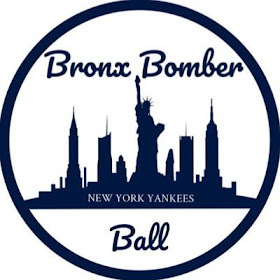 With Aaron Judge on the shelf for at least the next three weeks after suffering a bone chip in his wrist, Walker is going to get a chance to play every day. While he won’t be able to replace the production of Judge, he can certainly soften the blow by producing as he has. 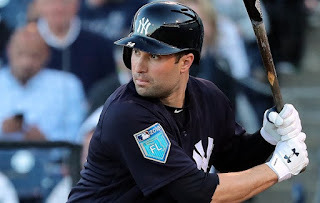 Neil Walker will make Yankees fans forget all about the first-half of the season if he comes through when the team needs him most. Aaron Boone has had an up-and-down first year as Yankees manager, but he should be heralded for his handling of the media throughout Walker’s struggles. 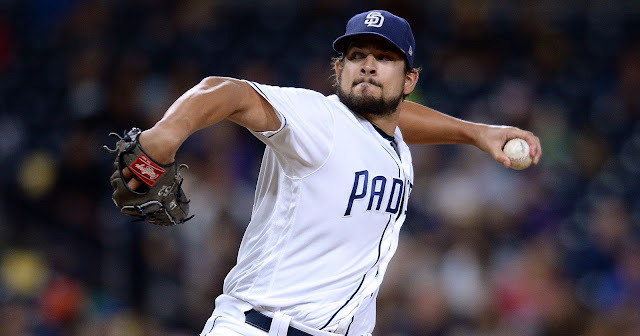 Boone was dogged with questions about why Walker remained in the lineup throughout his first-half failures, and he consistently answered that the team continued to believe in Walker and that it was only a matter of time before we saw results. Everything that Boone said has turned out to be accurate, and having a players’ back like that is a great way to create a good clubhouse. 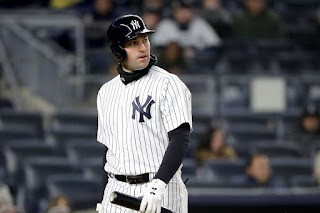 Another thing to remember is that in a year like this where the free agent market was unkind to many marquee names, Neil Walker is not the only one that has had uncharacteristic struggles. Greg Holland was signed by the St. Louis Cardinals on March 31st and was designated for assignment last week after pitching to a 7.92 ERA in 25 innings. Alex Cobb was signed by the Orioles on March 21st and holds a 2-14 record and 6.08 ERA in 19 starts this season. Athletes are creatures of habit and it cannot be easy to start at a different time than you have your entire career. It was always expected that Walker would need some time to shake off the rust, and while no one could have guessed it would take three months, it did. 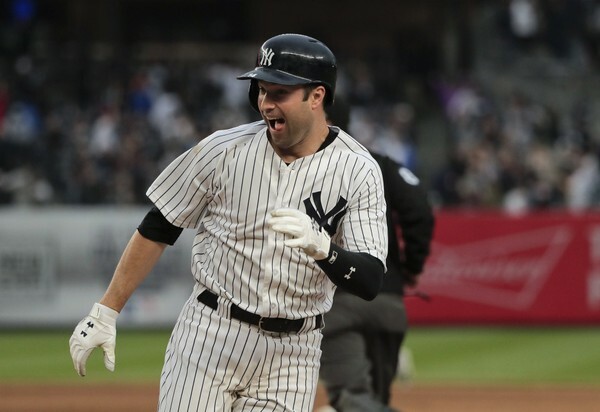 Fortunately, the Yankees didn’t give up on Walker during his lows, because now they’re reaping the benefits of his highs, and that is really all that matters at this point. Are you guys ever gonna take this site into the 21st century? I literally cut and paste the content into anything else to read it.